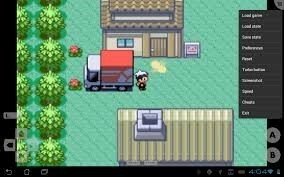 2 What are the best GBA ROMs that Androids can run? If you loved playing Pokemon go craze on your Android, then you got to ask yourself, “what else can I play on my Android”. Now, you are going to be a little speechless when you learn, on reading our guide that you can now emulate the hand-held gaming device, game boy on your Android. It’s true that mainstream gaming devices including your PC, Xbox, and others are infinitely better than hand held mobile gaming devices. The comparison may seem unfair but the fact is that when you consider the hand-held gaming devices of the past, the story certainly changes its hues. But that being said, it should be pointed out that some of the retro games as the prisoner of Zelda and others had a lot more going for it despite its pixilated displays and minimal graphics performance. As a millennial, it is likely that you remember hours of playing with the game boy and then safely storing it away as you headed off to college. True, that you can still get the retro version in the market and if you are still keen on it, you can purchase the original game boy and the latest variant. But why pay good money when GBA ROMs can work just fine on Androids. Sure, you may not be able to capture the same tactile feel or the handheld experience of holding the game boy in your hands. But with GBA ROMs, you can run any game boy advance on your android seamlessly and effectively. In fact, if you still have a lot of game boy cartridges around your home with no game boy to use them on, you can always transform your android into one. 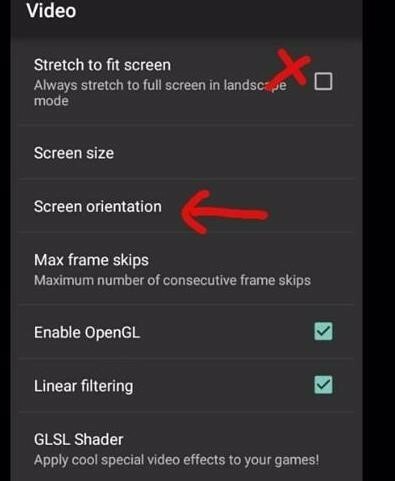 What are the best GBA ROMs that Androids can run? Believe it or not, the original game boy came with an ARM7TDMI processor, which clocked an impressive 16.78 MHZ and that was 18 years ago. Today, even a mid-range Android device comes with a quad processor, so yes, it would be perfect for working those GBA ROMs without a hitch. 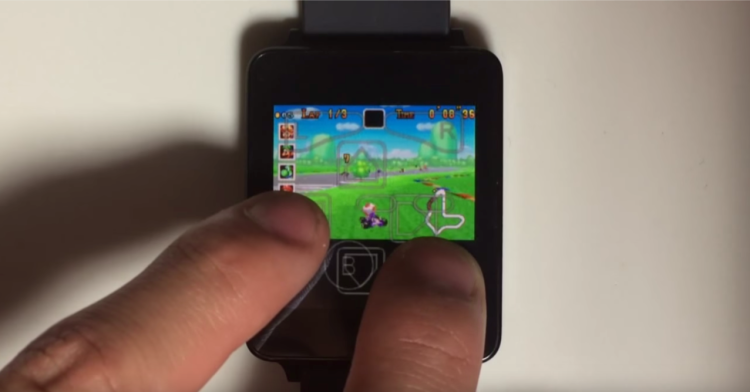 You can even turn your Android Smartwatch into a game boy emulator. But there is a catch; the last game boy advance was manufactured some 8 years ago and chances of you coming across a GBA ROM are slim to none. 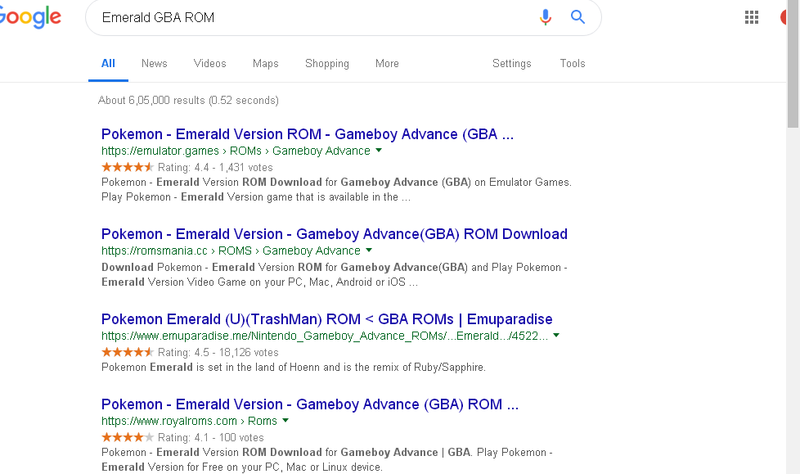 The only way that you can get your hands on a GBA ROM is through the internet. For example, let’s say that you want to run your PSU stimulator on your Android. In that case, you need to burn all those UMD drives into.ISO files. Sadly, you cannot do the same here since there does not seem to be a way to retrieve the GBA files from all those game boy cartridges. The solution, you need to locate GBA ROMs that work online. We cannot post the link to the website, currently, home to some of the best GBA ROMs currently available. The game is still protected by its game developers copyright. But we can hint just where you need to head to, for the best GBA ROMs available. 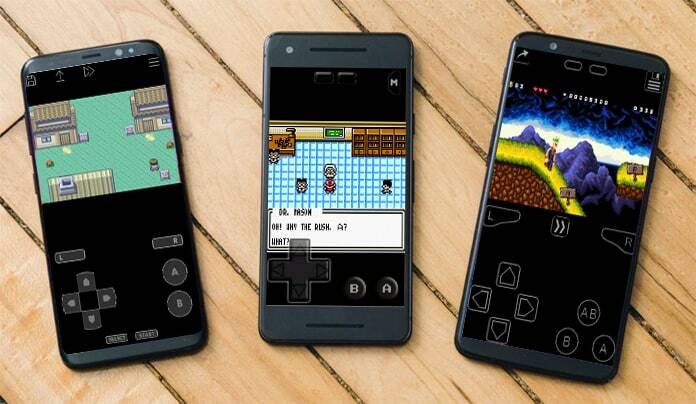 It’s likely that you are itching to install and play game boy on your Android with an emulator. But before that, check out some of the best options for the same. Just look up “best games boy emulator” online and you won’t be spoiled for choice as there are hundreds of options available at the Google Play Store. Chances are that you are going to feel a little overwhelmed as to which one is the best. Most of these Apps get you to try out various GBA ROMs on your Android, but here are our top picks which should help narrow down the choices to some of the best game boy emulators online (free and paid). One of the most popular game boy emulators with over ten million downloads along with a hundred thousand positive reviews, John GBA emulator stands out for the right reasons. It is also one of the oldest game boy emulators still around and is compatible with devices that run on Android 4.0 and higher. There is a John GBA Lite version available on Google Play store. You can download it from here. You can even run your GBA ROM with this App on devices that come with 1GB RAM and a dual core processor. You can go for the free version or go for one ad free at just $2.99. 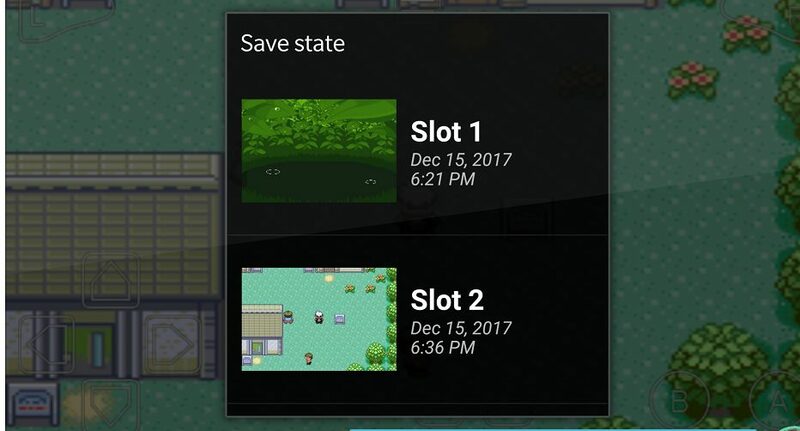 With this emulator, you should be able to run all the GBA ROMs or at least the compatible ones with your Android with beautiful rendering and at a smooth rate. 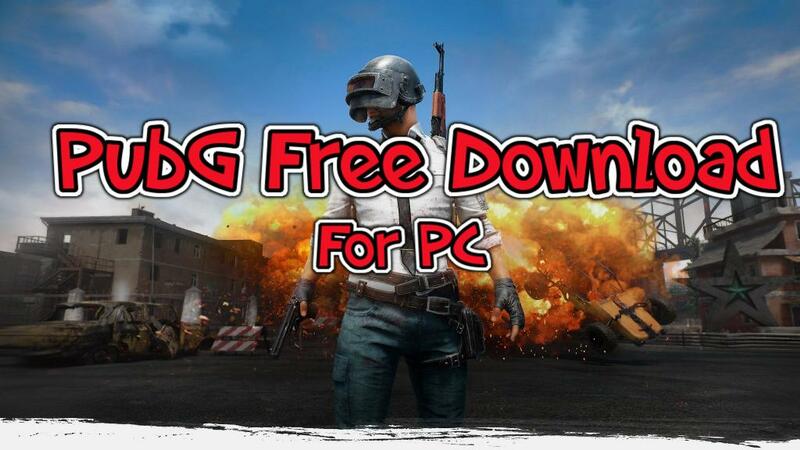 You can even save games with your free version and play the same later. You also get a customizable keypad as well as controller support that’s completely wireless along with the ability to back up the games to the cloud as well. Now, that’s a name that rolls of one’s tongue easily. My Boy! Is a game boy emulator for Android that comes with an easy user interface. This emulator stands out as it doesn’t drain your battery. It also happens to be compatible with game boy shark codes as well as code breaker cheat codes. Of course, you can disable them at any point. This emulator comes with tilt control as well as rumble emulation and more. The free version performs just as well as the paid version but it does not come with the ability to save games. Well, if you want to save your game until later, then you would be required to pay for the same. But the interesting part is that with the paid version, you can save game files from other emulators and even back up to your Google drive and all of this, without ads. 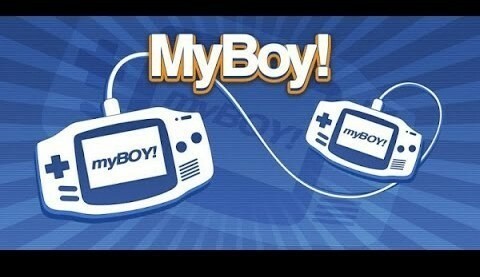 You can get the My Boy! GBA emulator for $4.99 only, but remember to test drive the free version first. Now that you know what the GBA ROM emulator is all about, you can download the latest version from Google Play Store and start playing your favorite games with the emulator on your Android. Once you have gotten your emulator installed, all you need to do is to locate the digital versions of your favorite games. 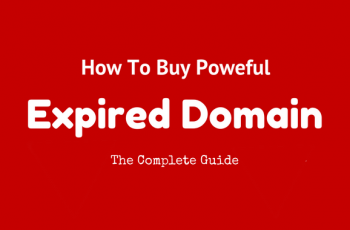 The first thing that you need to do is to check out sites like ROM Mania and love ROMs, where you can check out the popular games that were designed and created for game boy advance. Or you can always Google the game boy advance game that you are interested in, and use the download link. Use the browser in your phone to Google – download ‘name of the game’ GBA game.GBA and get hold of the download link. Once you have completed downloading, you will see that the file is in zip format. You’ll need to extract the file to install it in your emulator. You can use a file explorer like ES file explorer or try out the official RAR App for Android by WinRAR in order to extract the file from its zip format. On extracting the GBA file, you can store it in your device’s local storage. 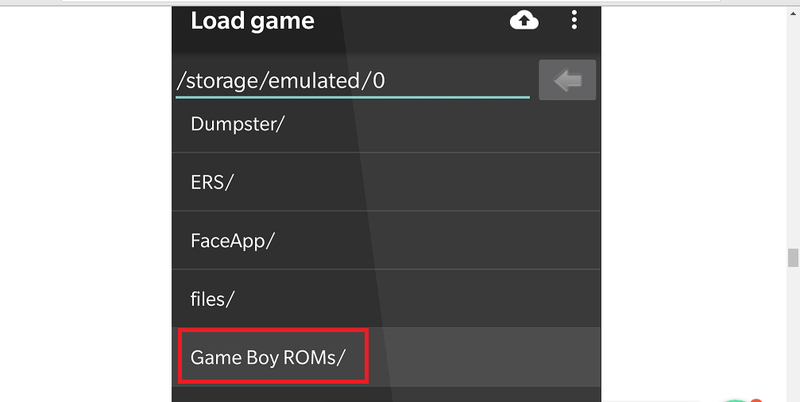 Create a file in the root of your device and name it as “Game boy ROMs” so that you are able to access the same without any issue. Once you have the GBA file on your phone, all that’s left is for you to launch the emulator App. 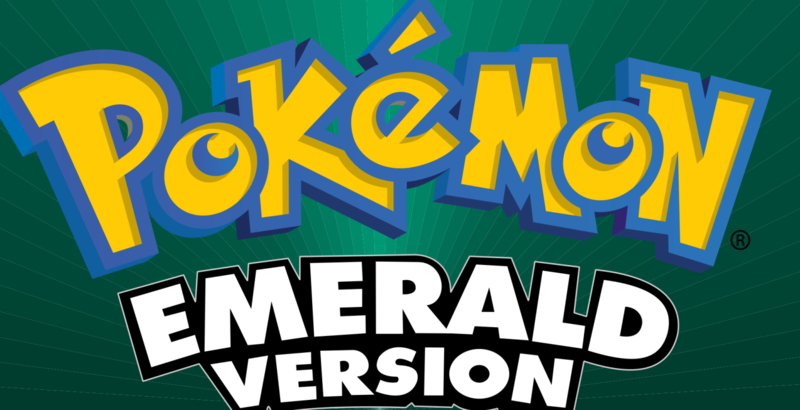 You can pick out the emulator of your choice and start playing the game right away. For the purpose of this review, we are using My boy! GBA emulator, as it comes with an easier interface. You can also use GBA Emulator APK, but that’s a different effort to install. The very first time that you launch the app, it will ask you to grant it user permission in order to access the local storage are in your device. Once you do, you should be able to see all the files and folders on your device. Now, head over to the GBA ROMs that you had downloaded before. Inside the folder, you should be able to see the .GBA file which you had extracted earlier on. Now, tap on it and the game will launch right away. You can play the game vertically or go in for the full experience by flipping the phone horizontally. Now, let’s look at how to save a game so that you can play the same later. Remember that My Boy! does not come with the ability to save games in the free version. For example, the paid version of My Boy! GBA ROM comes with the ability to save games as well as the ability to back it up on Google drive. This emulator also comes with various other options that should make your game interesting. You may have heard that you need to configure your emulators to amp their performance, but with My Boy! that’s never a concern. 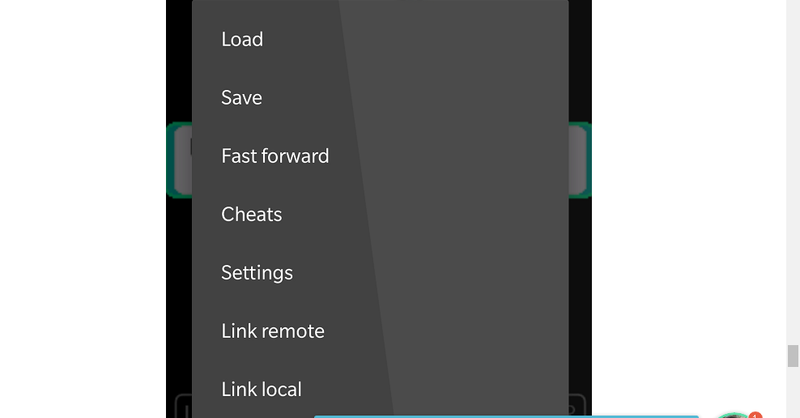 But you can go ahead and look at those settings and options that can help make your GBA ROM run more smoothly. 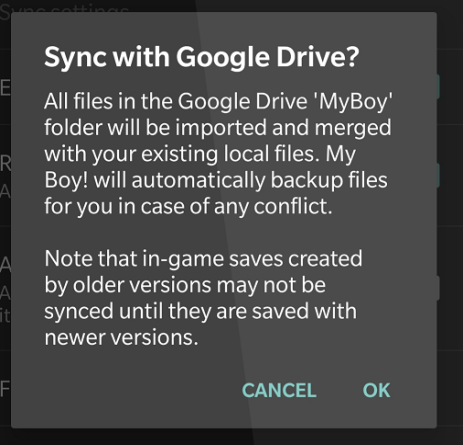 And lastly, you can use the settings feature and sync your games to Google Drive. Apart from these, you can also tweak the layout, of the virtual keys of the game boy. Now, you know where to get the best GBA ROMs and how to download and install the same. So, all that’s left is to think about is which of the top games are you planning to play on your device!